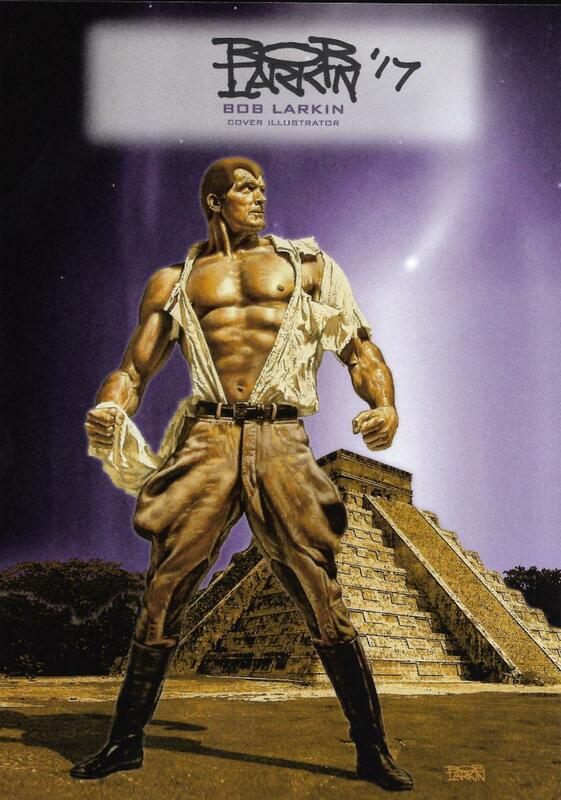 Doc Savage: The Lost Radio Scripts of Lester Dent. 1st printing. Written by Lester Dent. Art by Tom Roberts. Cover by Bob Larkin. Doc Savage: to the world at large, he is a strange, mysterious figure of glistening bronze skin and exotic, gold-flecked eyes. To his unique band of associates - Renny, Monk, Ham, Long Tom, Johnny, and occasionally, his cousin Pat - he is a man of superhuman strength and protean genius, whose life is dedicated to the destruction of evil-doers. Now, Moonstone Books is proud to announce the first printing of new Doc Savage tales in more than 35 years! 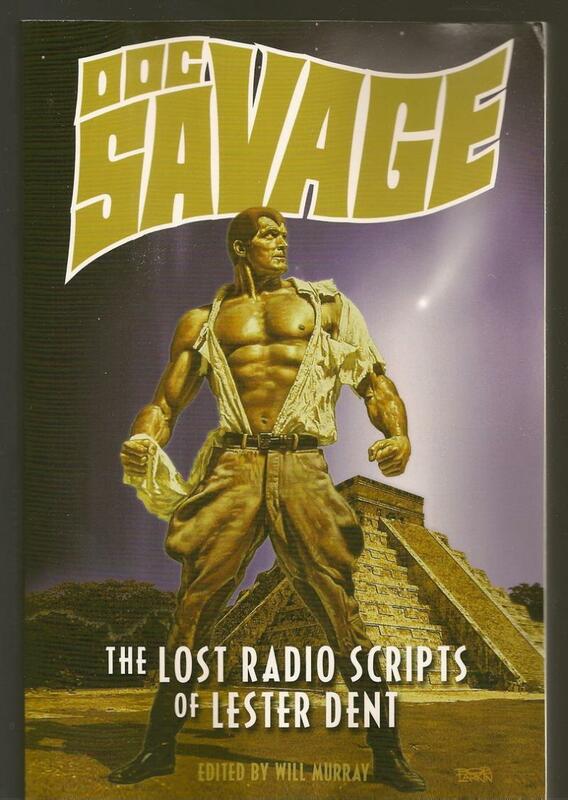 Written in the late 1940's by Doc Savage's creator, Lester Dent, many of these radio scripts have never been seen before. Their background shrouded in mystery, these incredible adventures have been virtually forgotten for more than half a century! Now, for the first time ever, these astonishing radio scripts are available to his legions of fans across the globe! Assembled together in this single, amazing volume, they are a rare treat for Doc Savage fans everywhere! Softcover, 6-in. x 9-in., 448 pages, B&W. Each copy comes with a Fantom Press Exclusive 5 " x 7" bookplate signed by cover artist Bob Larkin! Like all our products, profits from this sale will go to help artist Bob Larkin.